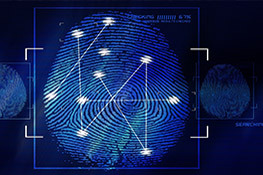 We focus on our clients security needs and provide a wide varieties of complete security solution. 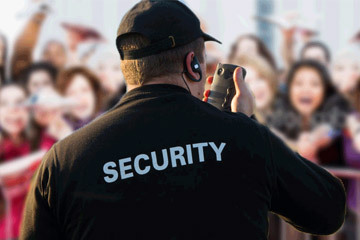 We provide all clients with 24 hours contact with our security management. 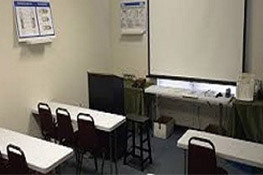 Our purpose is to educate security personnel, reducing risk with an effective deterrent with 24 /7 Monitoring Technology. 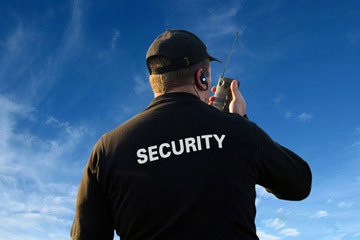 AGS is a full security Guard services company and can help with all of your security guard services needs. 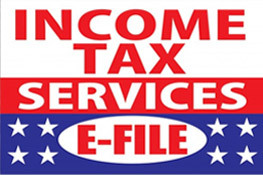 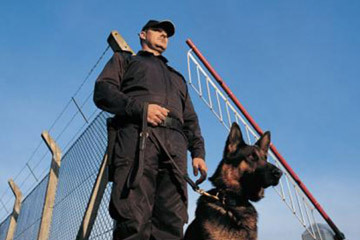 We are an established full service security Guard Company with locations in Los Angeles Inglewood California. 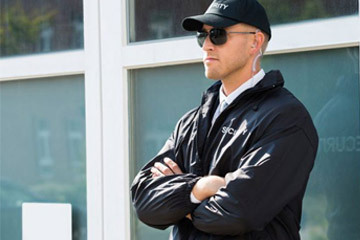 Allied Guard Services Inc is the largest provider of security guard services in Los Angeles County and it Surrounding areas and is recognized as the premier security guard services provider in every market that we serve. 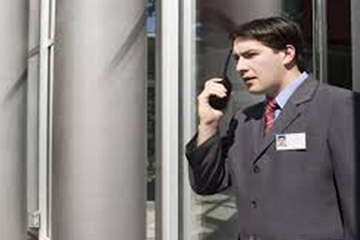 With more than 18 years of experience and professionalism in the security industry and our high-level security guard training, combined with state-of-the-art security technology is the key to our success to provide our clients with reliable and professional service guard services and security guard patrol services. 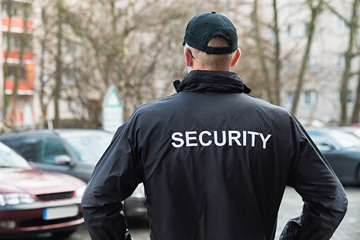 Allied guard Services Inc provides a full range of Temporary and long -Term security guard services, with a commitment to protecting the assets of our clients with attention to every detail and nuance of the assets and perimeters that we are assigned to protect.